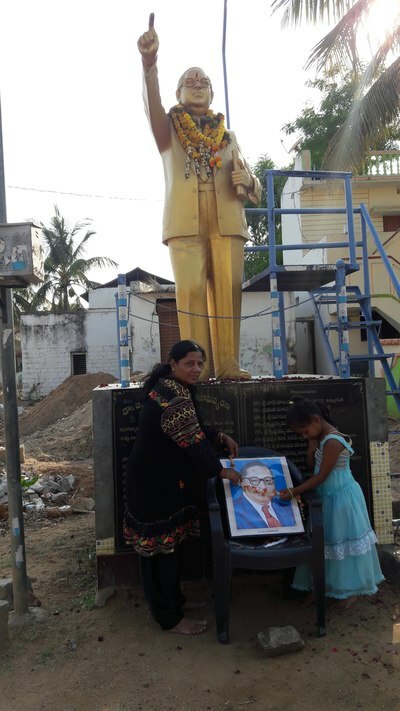 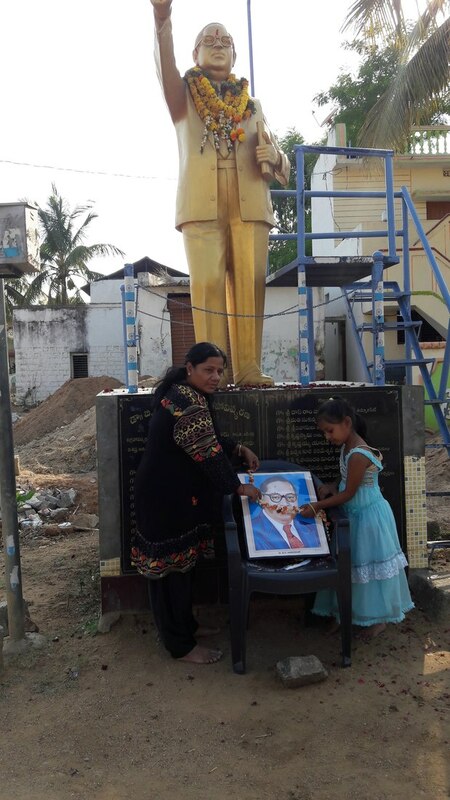 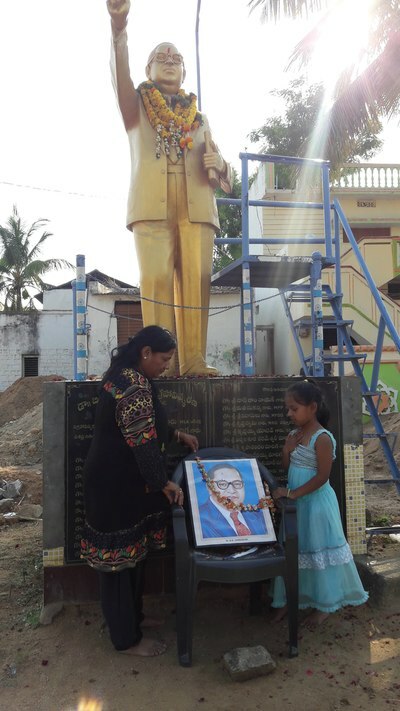 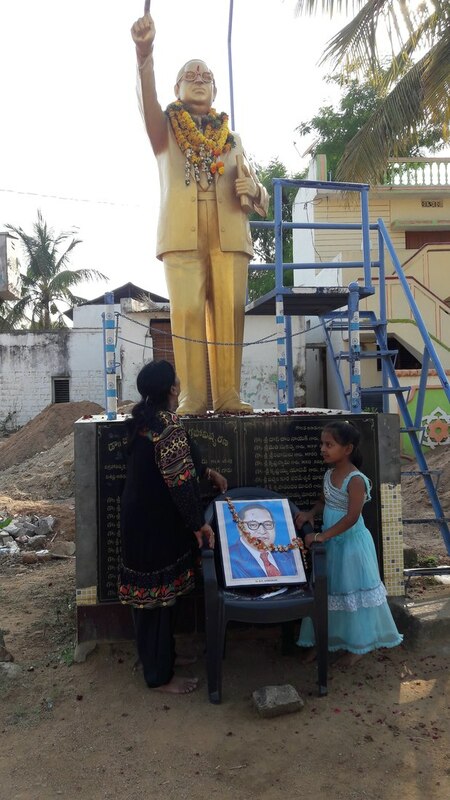 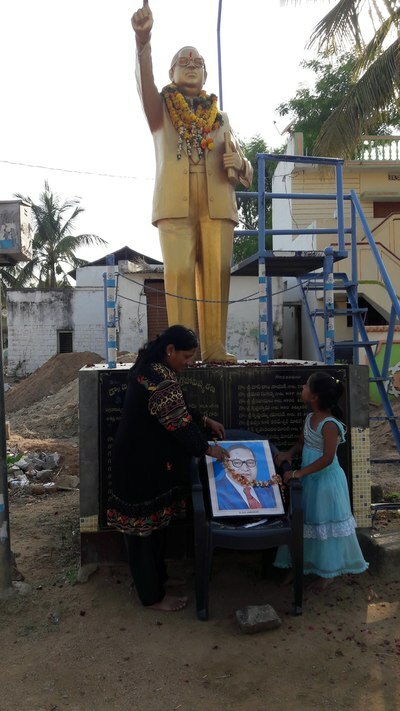 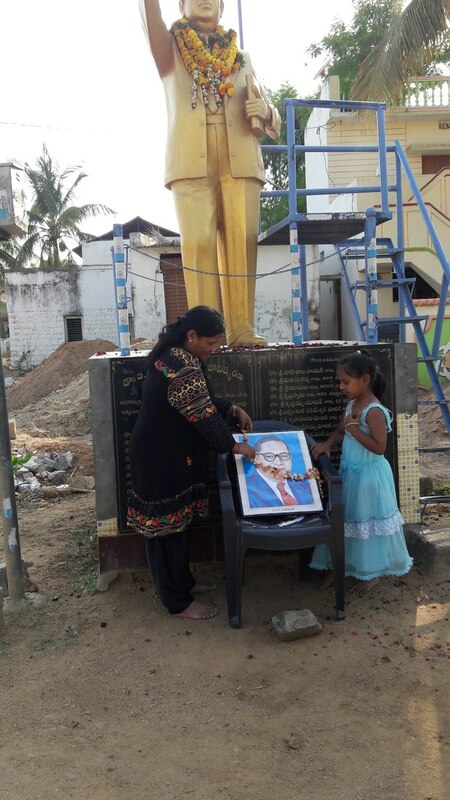 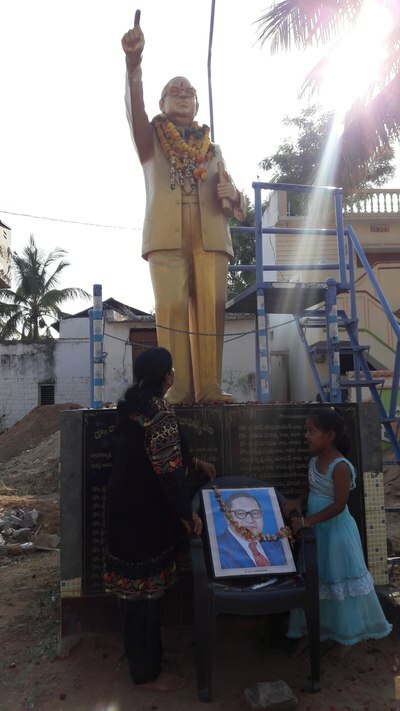 On 14-04-2018 We are celebrated Ambedkar Jayanthi at Wanaparthy. 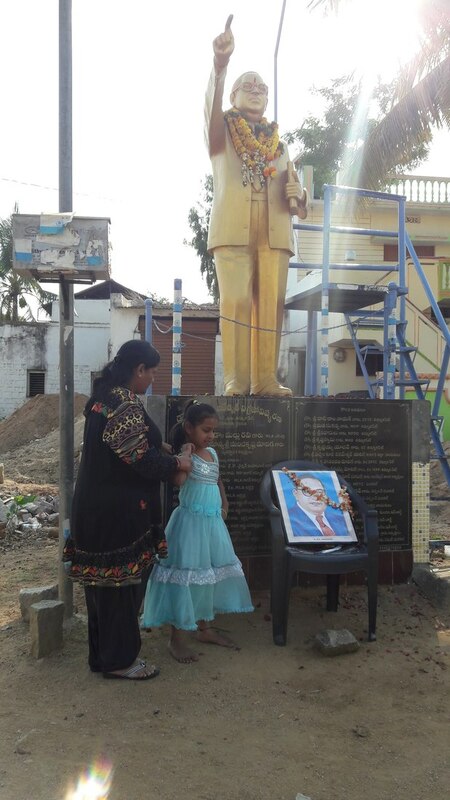 In this Program VJMS Chief Functionary A.K. Khamar Rahman, Staff M.A. 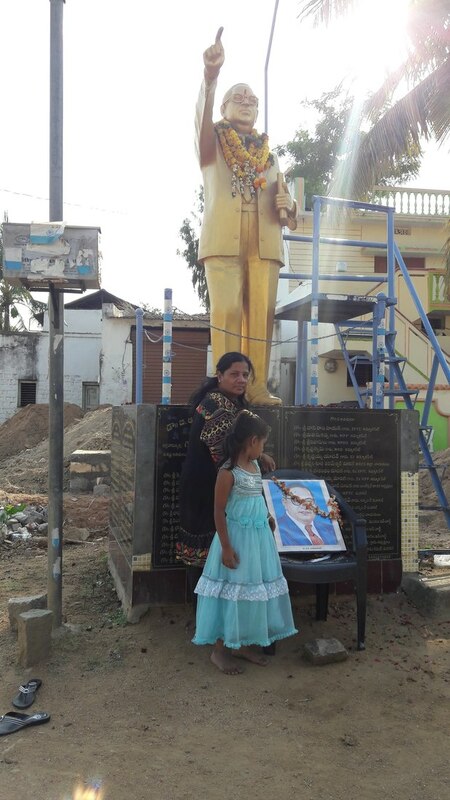 Nayeem, Ameena, Community children are participated.